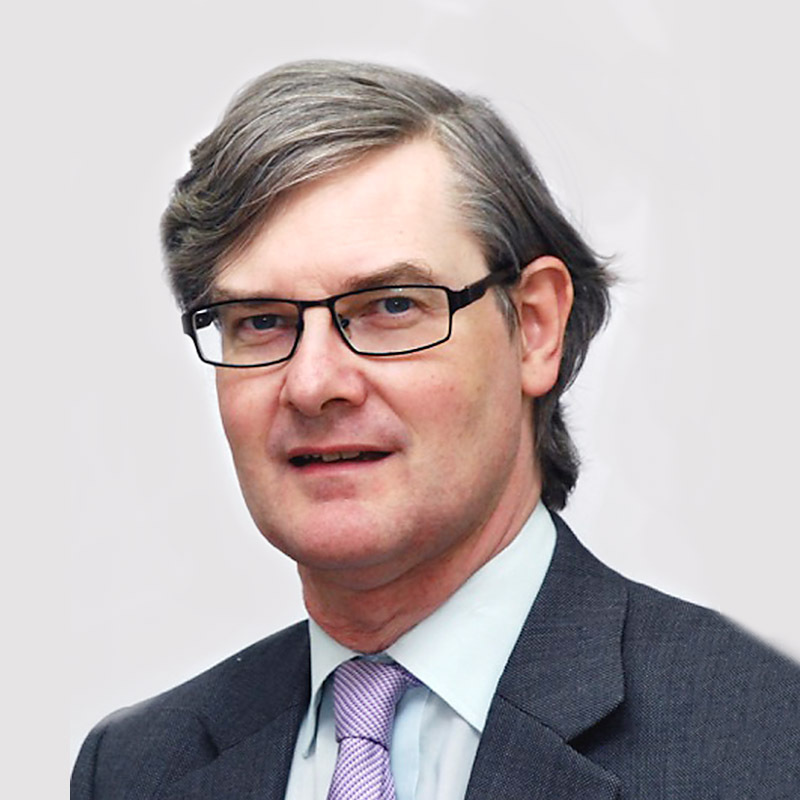 Julian Wilkins qualified as a solicitor in 1988, and as a Notary Public in 1995. He uses his broad practice experience holistically to help clients reduce risk, as well as attain practical and effective results. -Intellectual property advice :- copyright including music; design and trademark rights; media and branding rights; media format and image rights; publishing rights; Ofcom regulation,including news and current affairs. Julian interest in media issues is illustrated by being a Member of the UK editorial panel for the EU Audio Visual Observatory. Also, Editor of the Independent Television News (1955) Club newsletter. He has also been legal advisor to the London Screenwriters’ Festival legal clinic since 2011. Commercial, liability and intellectual property issues relevant to Digital 2.0 and Industry 4.0 including 3D printing. Also application to sustainable or renewable energy and autonomous driving issues. Julian has interest in working on an applied law basis by involvement at an early stage of development or research to address legal gaps presented by fast changing scientific, engineering and technological developments. Renewable energy. Julian is involved in some ground breaking renewable energy infrastructure projects. Julian provides In-house legal advice to Community Energy South and director of Repower Balcombe. General commercial work including contract drafting, IP licensing, non disclosure agreements,directors agreements, and shareholders agreements. Julian is a CEDR accredited commercial mediator and has acted in a variety of mediators either as a mediator or advising a client. In addition he has lectured and written on the subject of Alternative Dispute Resolution (ADR). Notary Public authenticating and legalising documents for use in foreign legal jurisdictions As a Notary Public Julian is regulated by the Faculty of the Archbishop of Canterbury and instructions undertaken by him through his own separately indemnified practice. Julian has an LLB Hons in law; M.Phil (University of Sussex) in tort and consequential loss and a Diploma in EU Law (King’s College).